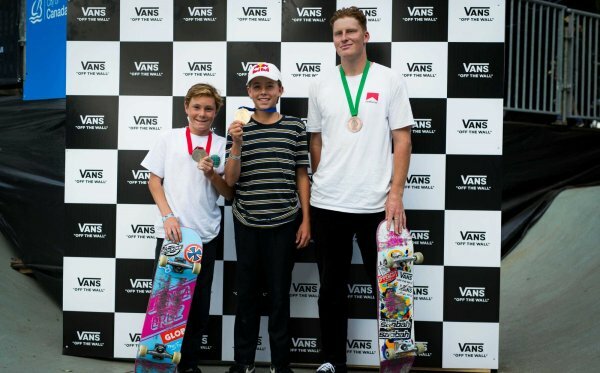 Costa Mesa, CALIF. (May 9, 2018) – Vans Park Series proudly announces the official 2018 VPS Pro Tour roster, inviting the top-ranking men and women pros from the 2017 season along with new Tour Challengers and Wildcards. VPS series Select Pros are pre-seeded directly into the semi-finals at every VPS Pro Tour qualifying event, to be met by exclusive qualifying Tour Challengers in pursuit of valuable points toward their final year end rankings and a chance to compete in the 2018 VPS World Championships. 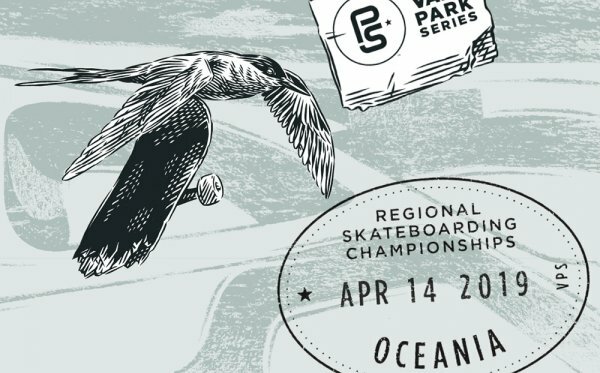 For the Women’s division, Vans Park Series expands the qualification series for the 2018 Women’s Pro Tour with events in Brazil, Sweden and United States, and announces open registration at each stop for all women’s competitors who are not currently on the VPS circuit. Prospective competitors are encouraged to enter here. The final roster of Select Pros, Challengers and Wildcards for the 2018 VPS Pro Tour is now available here. 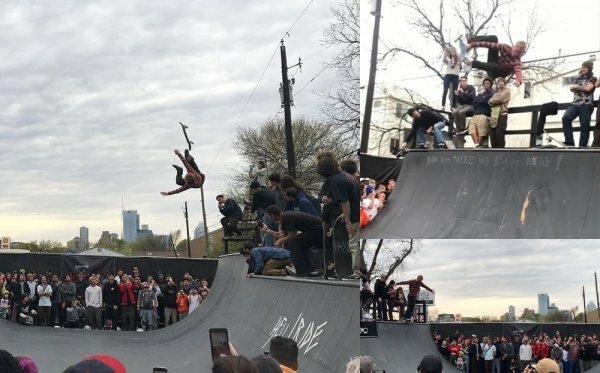 The 2018 Vans Park Series Pro Tour will be broadcast live and for free on the ETN app, ETNlive.com, VPS App and vansparkseries.com. *To claim their invitations to the 2018 Men’s VPS World Championships, invitees are required to compete in three of four VPS Pro Tour global qualifying events, leaving final athlete participation to be confirmed on day of competition. Women’s VPS World Championships invitees are required to compete in two of three women’s global qualifier events to claim their invitations to the 2018 Women’s VPS World Championships. For the 2018 season, all Women’s qualifier events are open for registration to all women’s competitors who are not currently on the VPS circuit. Stay tuned to vansparkseries.com for final qualifying athlete confirmations for the 2018 VPS Pro Tour. 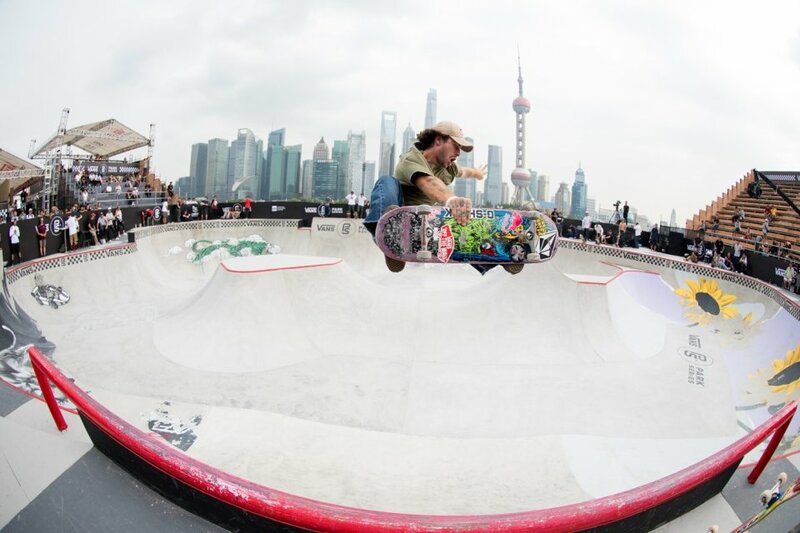 The 2018 Vans Park Series Pro Tour is the premier series for professional park terrain skateboarders consisting of four men’s global qualifiers and three women’s global qualifiers spanning five countries over six months and culminating with the official Vans Park Series World Championships. Showcasing an international roster of skateboarding’s elite pros and a total series purse in excess of $700,000(USD), the Vans Park Series uniquely defines the park terrain format with its exclusive points system, judging guidelines and qualifying park terrain course criteria. 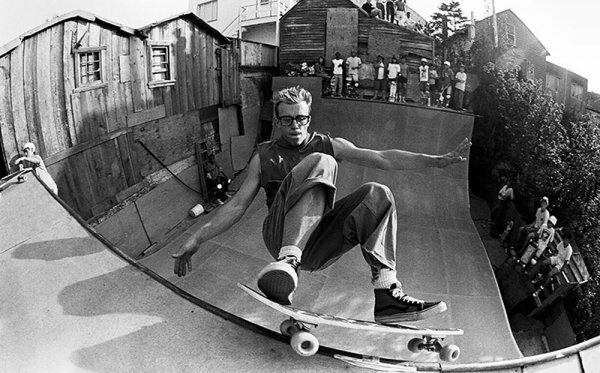 Additional information and live webcast details will be available on the official Vans Park Series iOS app and online.